Almaty – the largest city of beautiful country of Kazakhstan. Annually travelers and business people arrive to this magnificent city. The main air gateway – the international airport is working around the clock and collaborates with main airlines that provides flights country from all main destinations of the world. The company “Naniko” car hire offers the consumer a wide and rich choice of different classes and productions cars. “Naniko” – the leader company in Kazakhstan, it has skilled personal a high-quality service at affordable prices. Our company has offices in the following cities of Kazakhstan: Almaty, Astana, Aktau. The presence of offices gives the best opportunity to take the car in one city and return it to another city. 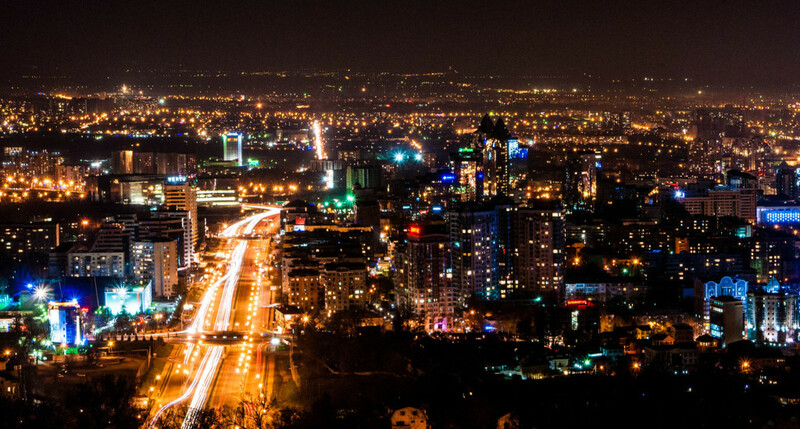 Rent a car in Almaty is very popular service and it is used by a lot of people. Our company always takes care of the customers and offer the best service, systematically updates its service, announces discounts, promotions. Rent a car from “Naniko” and you get a high quality of service.